Kishore Tirumala's story is nothing new but he generated interest with his narration. He attracted to an extent with his screenplay and direction. He has taken few cinematic liberties and as the film has no entertaining elements, it has to be seen how it attracts B, C movie lovers who play important role for the success of the film at the box office. 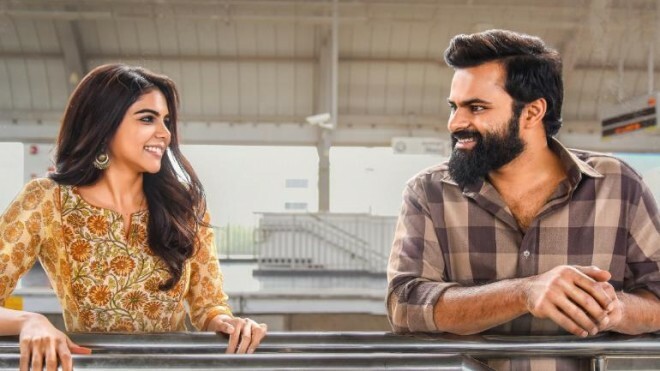 Over all for all his hard work, Kishore Tirumala turned Chitralahari into a below average entertainer.